Athletic Trainers (ATs) are healthcare professionals who collaborate with physicians. Services provided by ATs comprise prevention, emergency care, clinical diagnosis, therapeutic intervention and rehabilitation of injuries and medical conditions. 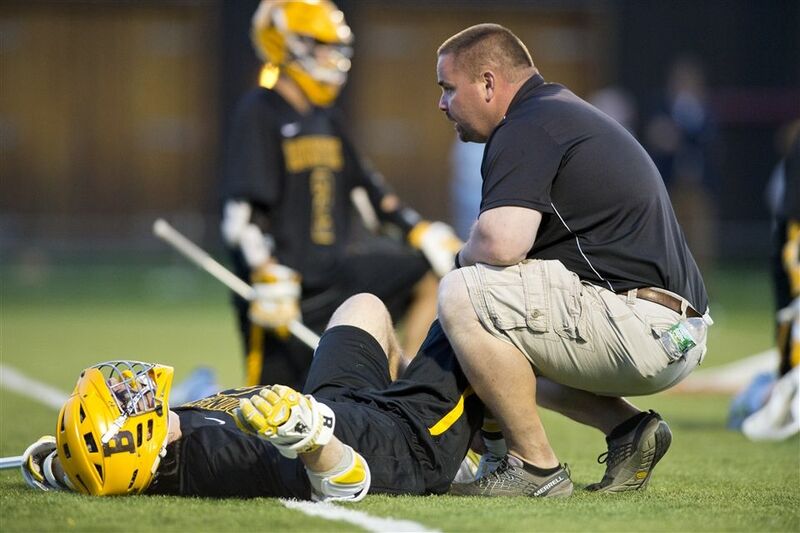 At Brunswick School, three certified athletic trainers are dedicated to the health and safety of every student-athlete. Athletic Training rooms are located in Sampson Athletic Center and Burke Fieldhouse. Each contains ice machines, whirlpools, taping/treatment tables, electric stimulation, ultrasound, and hot and cold packs. The Athletic Training rooms are fully equipped with first-aid supplies as well as rehabilitation and prophylactic aids. Brunswick School has established a protocol to provide education about concussion for the athletic department staff and other school personnel.